2D models + 3D city panorama view = an awesome way to visualize city fashion. 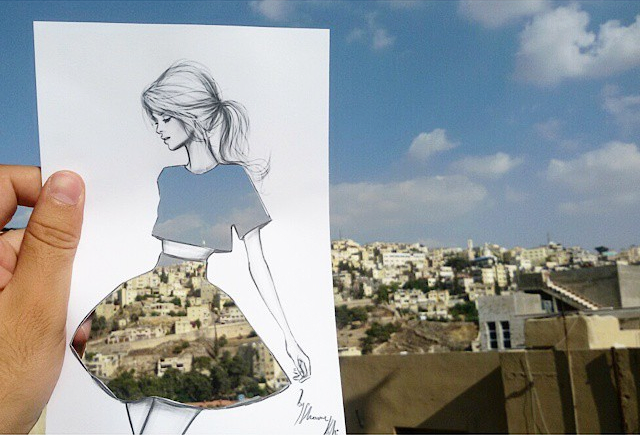 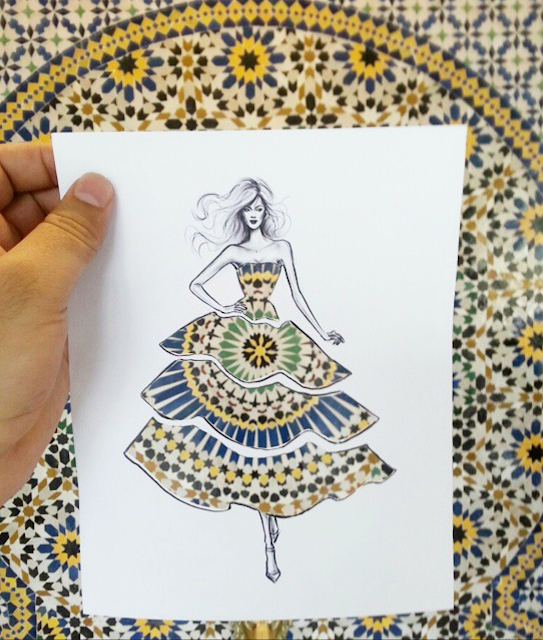 Check out the great cut outs of fashion illustrator Shamekh Bluwi, who wanted to share its city expressions with his followers on Instagram. The internet is crammed with random street-style pictures of extravagant pedestrians. 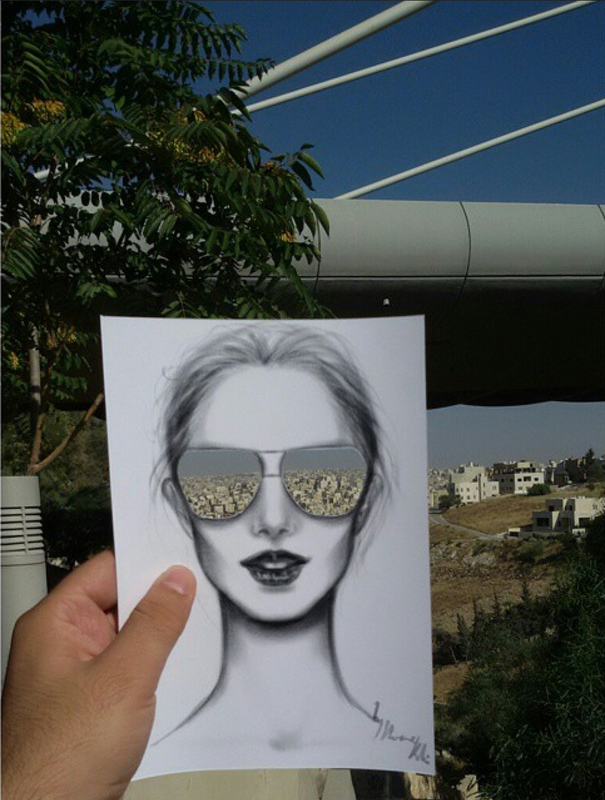 Showing the city from this new perspective is a great way of sharing personal impressions while leaving plenty of room left for personal interpretation.